Best Christmas Tree Farms~Pennsylvania, New Jersey, Delaware. Home » Inclusive Family Fun » Best Christmas Tree Farms~Pennsylvania, New Jersey, Delaware. If you are planning a traditional holiday season, then you’ll want to learn more about these Christmas Tree Farms that are ideal for choosing and cutting your own holiday tree. My family loves the classic tradition of going out with the kids to cut down a tree. And these tree farms provide tons of great options that are nearby for your family. I love them for so many reasons. For the most part, they are quiet. It makes for a really nice holiday activity that isn’t total sensory overload. The list below is just a portion of the more popular Pennslyvania Christmas tree farms. You should also ask around to friends, neighbors, and family throughout the state to find their favorite places to visit for cutting down a fresh real Christmas tree this holiday season. Lehighton is the home of Crystal Spring Tree Farm that boasts the largest variety of trees in Eastern, Pennsylvania. They are well-known for providing holiday trees for the White House and Rockefeller Center. While pricing is not listed online, the variety is worth the drive. Bath, Pennslyvania houses Unangst Tree Farms. This farm provides quality trees and a memory making the experience that the entire family will enjoy year after year. A large variety of trees are available for you to cut on your own starting the day after Thanksgiving each year. Pricing is not available for the upcoming season yet, but they do accept cash and all major credit cards for your convenience. They currently offer Fraser, Concolor, and Canaan Fir trees. Family Tree Farm in Red Lion, Pennslyvania offers a great family experience. Not only can you find amazing Douglas Fir, Fraser Fir, and Blue Spruce trees at this location, you’ll find tons to do with the kids. A wagon ride, free apples, and tons of handmade holiday decor make Family Tree Farm a popular destination. With Douglas, Fraser, Concolor, and Balsam Fir on the list, JP Tree Farm is a great location near Alexandria, Pennsylvania. They also boast an extensive line of spruce trees with all trees in the $19-$90 range depending on height. Open the day after Thanksgiving, this is a Christmas tree farm that is popular for families thanks to the fun wagon rides around the property. Little is shown online about Brushcreek Evergreens Christmas Trees, but they do offer the popular Fir and Spruce varieties. Located near Breezewood, PA, they are a great convenient location. For more information feel free to contact them at (814) 735-4285. Washington, PA is where you will find Candle Tree Farm. They typically open the day after Thanksgiving and offer various sizes of trees in Scotch Pine, White Pine, Blue Spruce, Douglas Fir, Canaan Fir, Concolor Fir, and Fraser Fir. As of the end of 2017 season, they only accepted cash and checks for payment. New Jersey may be a small state, but it packs a ton of great Christmas tree farm locations. Start planning a fun weekend event where you can have your kids help you pick the ideal tree for your living room. Fredon, NJ. It is in Sussex County. $50 any size tree. Web address is timbervalleytreefarm.com and the facebook is facebook.com/timbervalleytreefarm. 350 route 94 Newton, NJ 07860. Phone number 973-820-5366. We offer choose and cut, or we can cut down for you. Seasonal gift shop, complimentary hot chocolate and cookies, along with music playing all day. We can bale the trees and help tie them on as well for no additional charge. Wreaths, grave blankets, and boughs available. Dogs allowed if leashed. There is just something about the smell of a fresh real tree in your home during the holiday season. 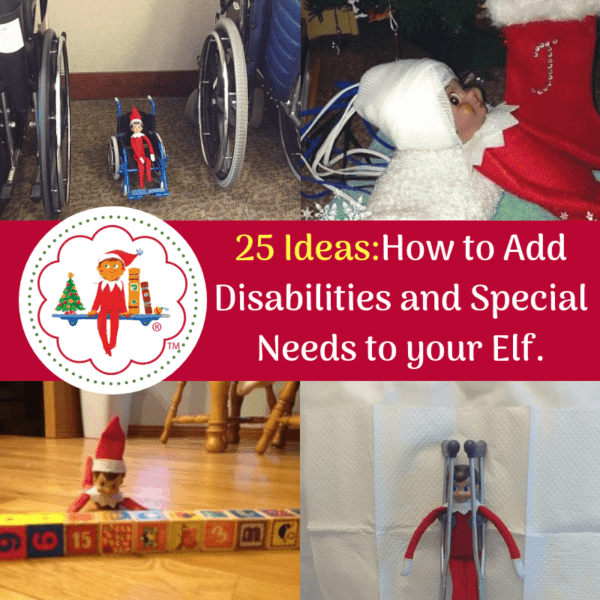 If your family is able, this is a great way to celebrate and decorate your home with something unique and special for Christmas this year. Not Christmas time? No problem, here are 15 Fun Farms to Visit in PA/NJ/DE or 30+ places to go apple picking in those states!